Sons in a Fatherless Generation. Now more than ever, God is calling sons. 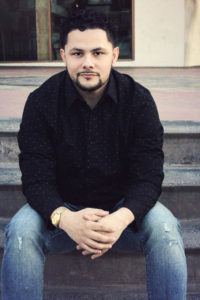 He is looking for young men (and women) who may have never had a father present at home to receive the calling as sons, even as men receive the calling to be a father. What to do about rejection? Who should be a son? 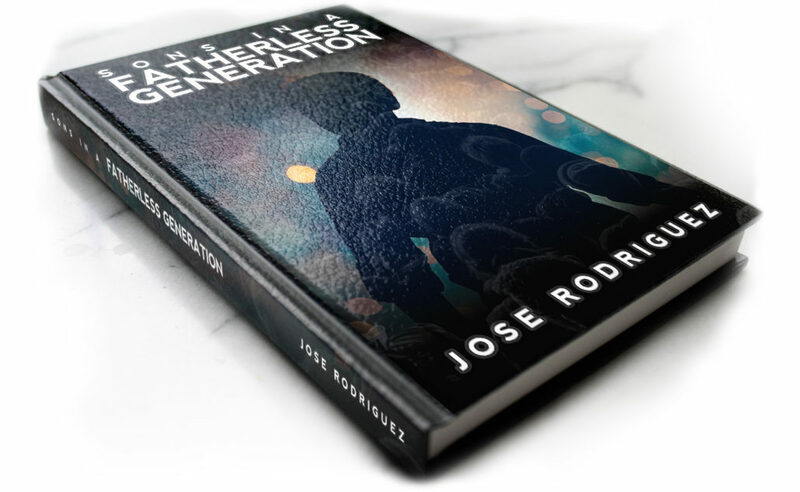 Gleaning from his own life, author Jose Rodriguez will walk you through the steps toward restoration and healing, and bring the answers so many fatherless young men need.